British Horseracing Authority officials have announced no new positive cases of equine influenza – including those from Rebecca Menzies’ yard – have been detected among more than 700 so far processed. In an update on Saturday afternoon, the BHA reported the Animal Health Trust in Newmarket found “no further positive samples” following the six previously detected at Donald McCain’s stable. Under the header ‘latest information’, the BHA’s statement read: “The AHT has informed the BHA that it has received approximately 2,100 nasal swabs and tested and reported on 720. So far, other than the six at the yard of Donald McCain already identified, there have been no further positive samples returned. 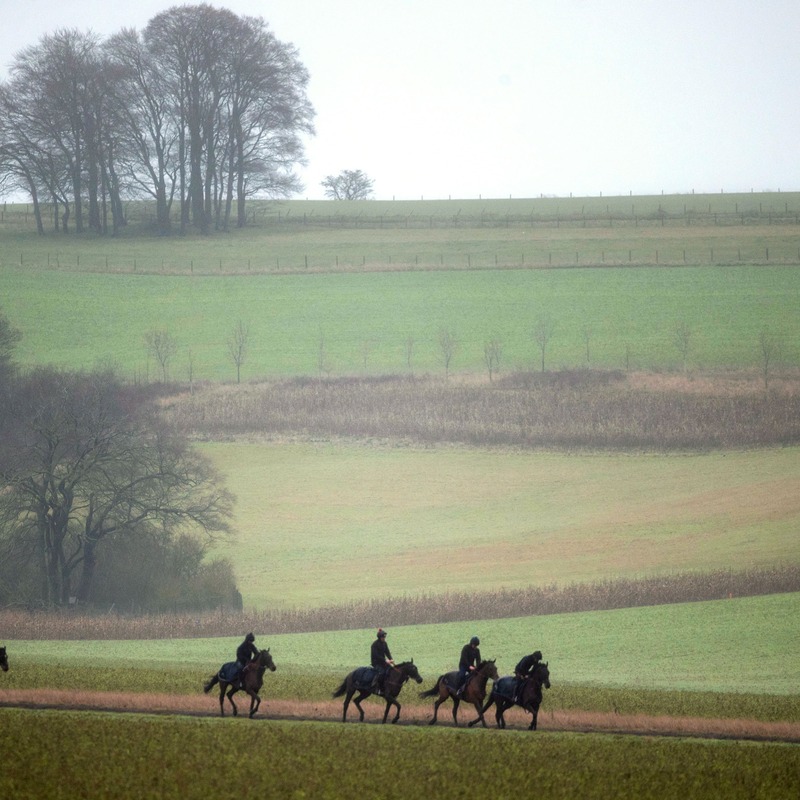 The BHA announced the cancellation of three meetings on Thursday, because of the flu outbreak, and then swiftly imposed a six-day shutdown of the sport until Wednesday, February 13 at the earliest. The BHA’s director of equine health and welfare David Sykes said: “We are very grateful to all those trainers whose horses may have come into contact with those from the infected yard for working so rapidly with us and the Animal Health Trust to test their horses. “There are many more tests to analyse, and the nature of the incubation period means that a negative test now does not mean that horse has never had this flu virus. So these yards continue to remain locked down, and their horses kept under observation. “Although hundreds of tests have been completed already, there are many hundreds more to be analysed over the weekend before we will have a fuller picture. The nature of disease control means that if a positive did emerge elsewhere, that could lead to more yards being locked down. Menzies said in a statement: “The Animal Health Trust has today informed the BHA that the three horses which I had in isolation here at Howe Hills have returned a negative test result for equine flu. “Whilst the team here are all delighted, we are further heartened to see that the prompt actions of the team and the following of our own meticulous, professional and effective procedures which we deliver on a daily basis with all our horses and practices, together with our team of vets and advisers, has demonstrated the willingness of us all to support and be guided by our colleagues at the BHA and their dedicated team members. “My grateful thanks on behalf of ourselves and all racing fans to the huge amount of work the BHA and their teams have exercised in the last few days and undoubtedly the actions that have been taken will ensure we are back racing as soon as possible.